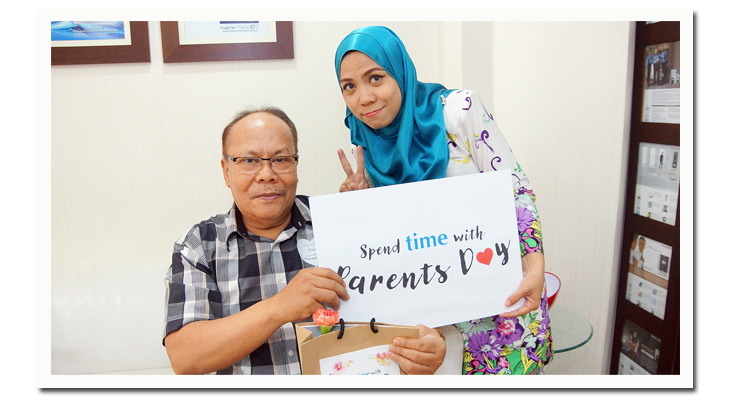 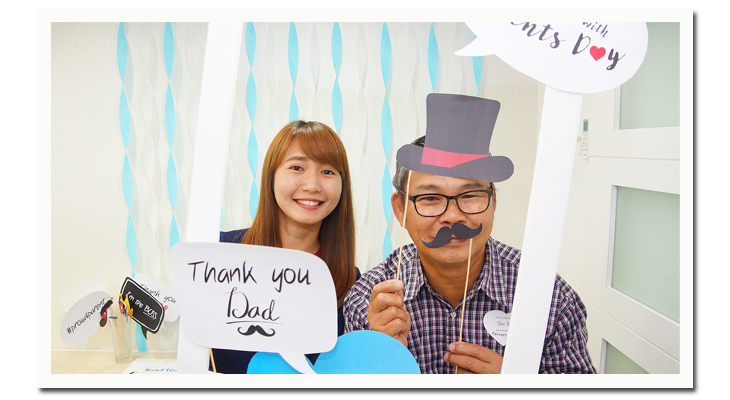 We Celebrate Parents with Parents Day! 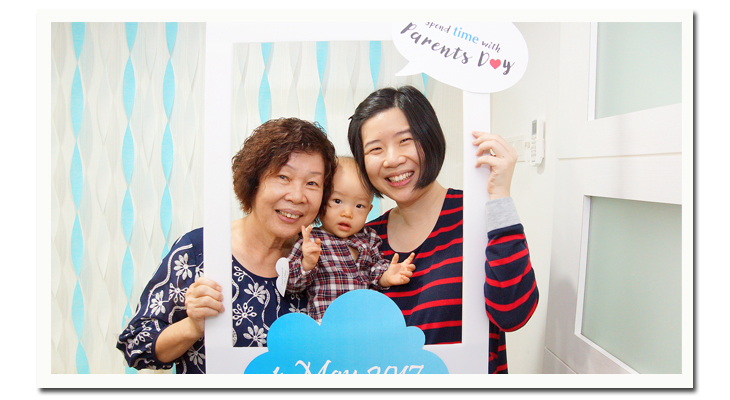 4th of May 2017 was a historic day for the company as we organized Spend Time with Parents Day for the first time with the aim to let parents understand what their children do at work and for the parents to have access to the office and the people working with their children. 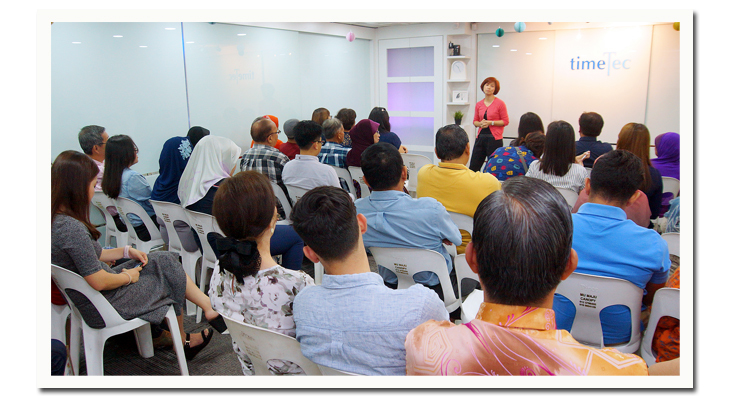 In the era of technology, many IT profession have been created to handle the demand of the Internet and cloud computing, and this have created a murky understanding of various IT and other profession like Database Architect, iOS Application Programmer, Firmware Engineer, and many more between parents. 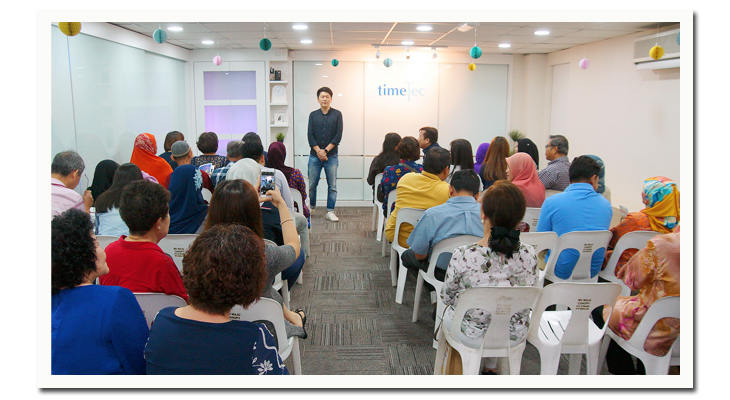 By inviting parents to visit the office, understand the business of the company and get to know the work of the children, we believe that this will strengthen the bond between parents and children and it’ll provide greater understanding and appreciation of the children’s career. 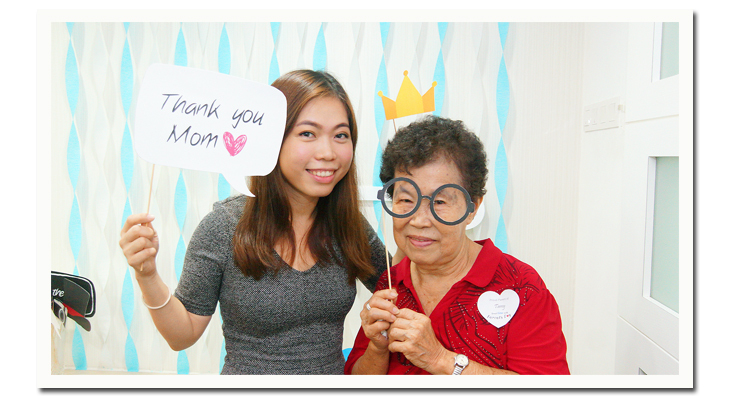 At the opportunity also, the children get the chance to show their thank yous to their parents for all the sacrifices made throughout the years. 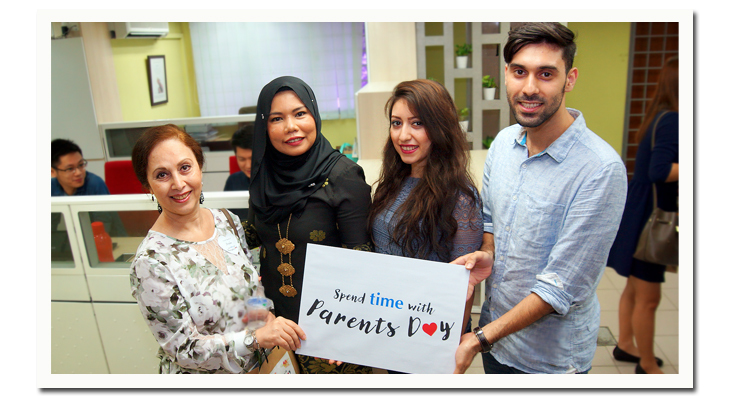 Staff’s parents from all around the country were invited and some were flown from overseas to the capital of Kuala Lumpur to attend the event. 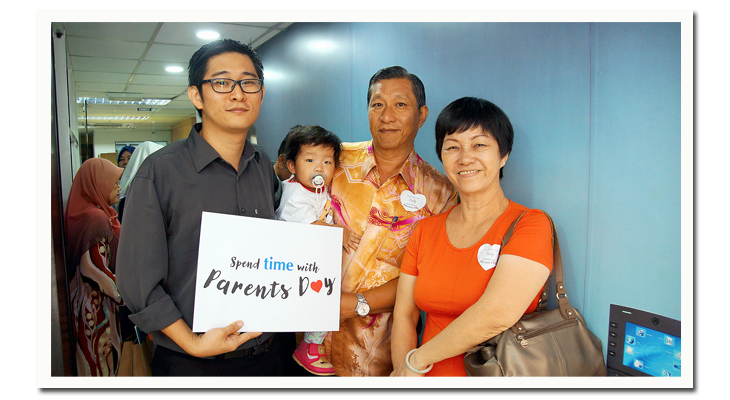 Parents were introduced to the company by the management and taken to tour the office, and for the rest of the day, they were given the time to spend with their children at the expense of the company. 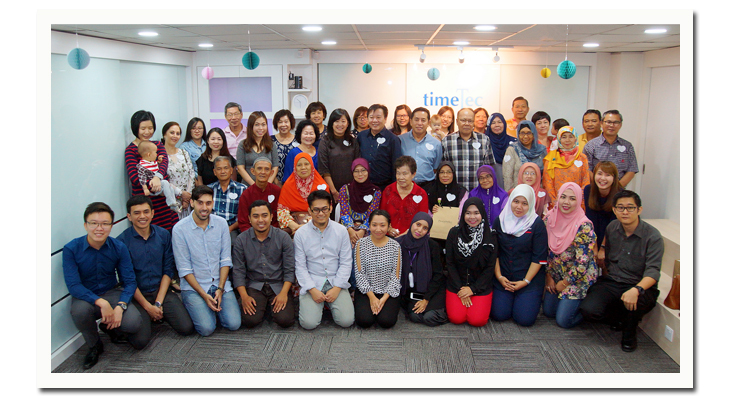 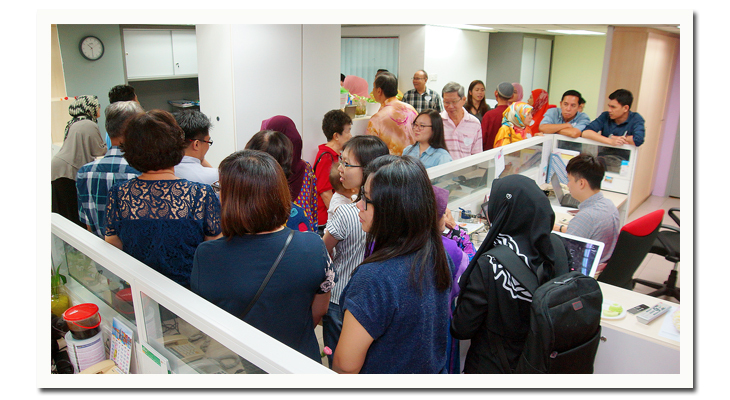 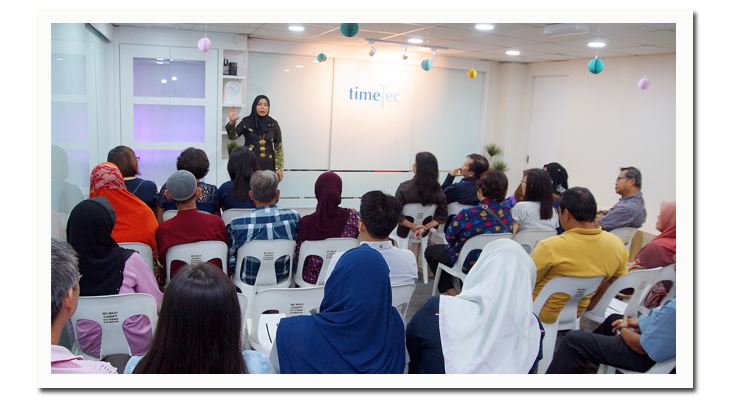 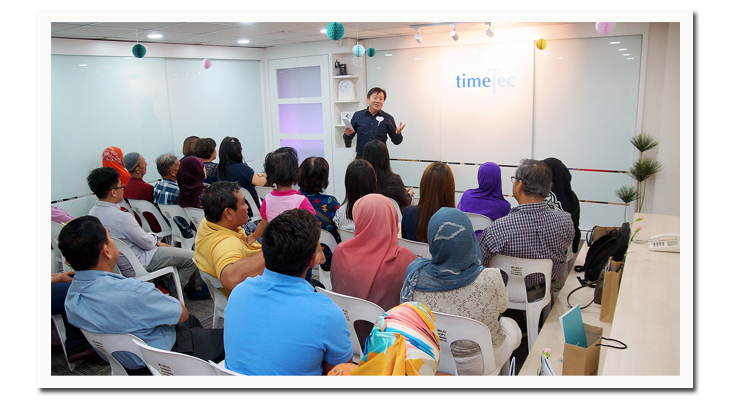 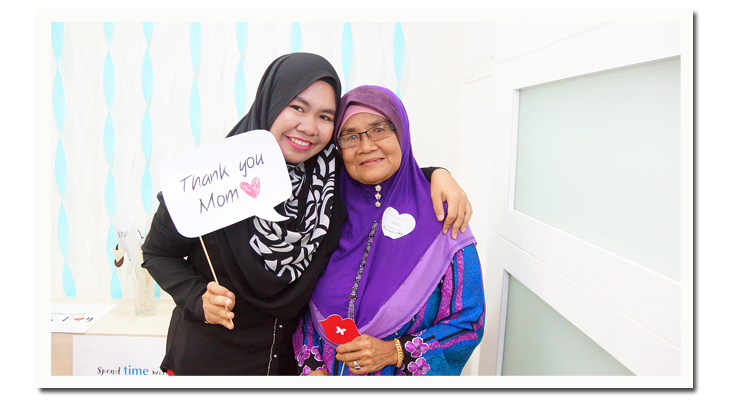 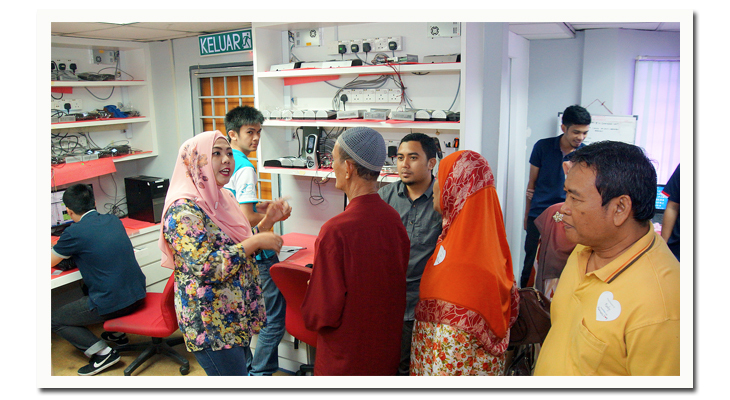 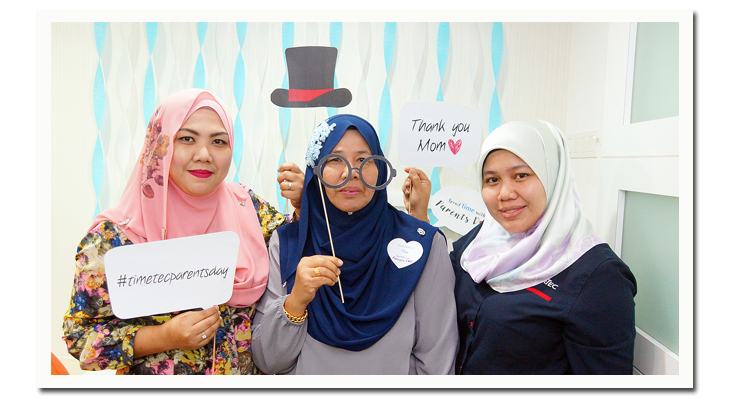 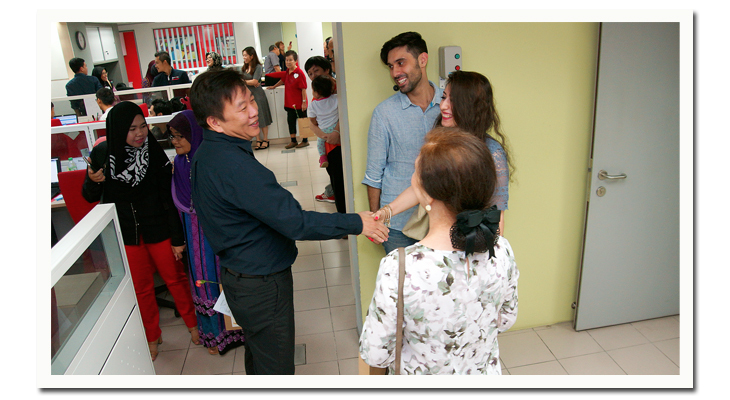 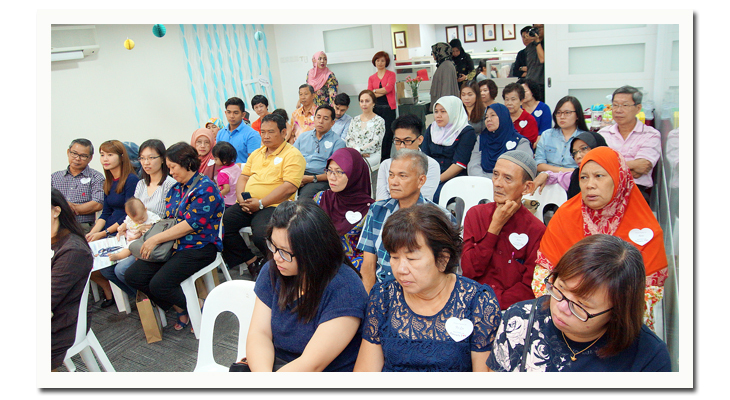 Both the headquarters in Puchong and the R&D Centre in Cyberjaya were open to parents on this day! 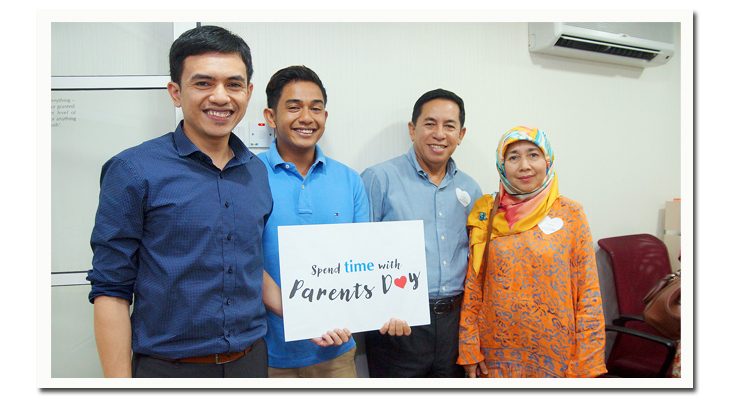 We are proud to have the parents at the office today and we couldn’t thank more the support from the parents and family members that make our vision attainable.